Amid nationwide outrage over rapes of girls at shelter homes, DCW Chairperson Swati Maliwal told The Sunday Standard that it will interview all women and child inmates at shelter homes to review. Swati Maliwal, Chairperson Delhi Commission for Women. 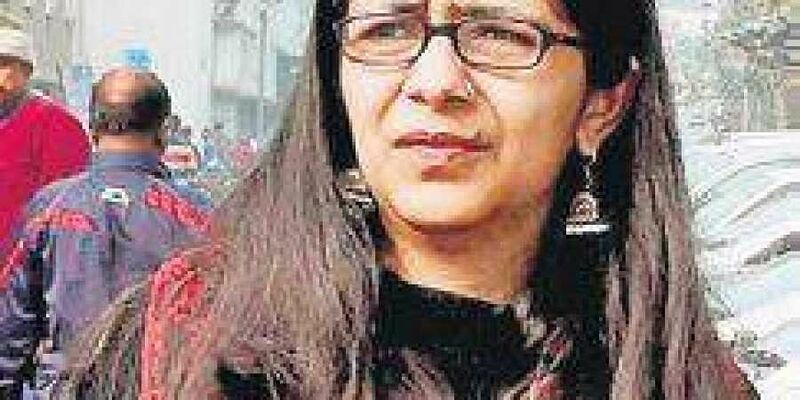 NEW DELHI: Amid nationwide outrage over rapes of girls at shelter homes, Delhi Commission for Women (DCW) Chairperson Swati Maliwal told The Sunday Standard that it will interview all women and child inmates at the shelter homes to review the functioning of the homes in the national capital. Conversations will help the commission assess the ground realities at these homes. Surprise visits are the only way forward to take corrective measures, she said in an interview. “We want to conduct a proper social audit to assess each and every home with a holistic perspective. We want to engage in detailed conversations with women and children inmates of shelter homes to find if something similar, as found at shelter homes in other states, is taking place under our noses,” Maliwal said. Only strong political will can help achieve this, she added. Sharing anecdotes from her earlier visits to shelter homes in Delhi, Maliwal said, “When I went to Asha Kiran, I found women were made to stand naked while taking bath in the corridors where CCTV cameras were installed. When I went and checked, I found these footage were browsed up by men. We clamped down on this. The Women and Child Department officials are not in knowledge of this because they don’t visit the homes.”Maliwal said the officials mostly visit the homes on advance notice which ensures that the ground reality does not surface.